DC Plumbing is your full service plumber serving San Marcos and North County, San Diego. We cover everything from complete remodels and copper repipes to regular repairs and service calls. 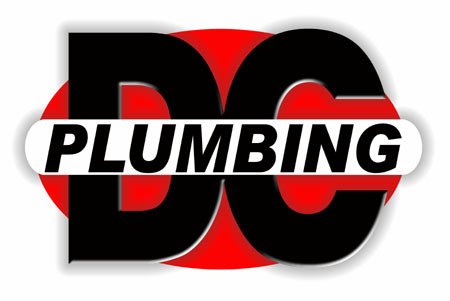 Established in 2004, DC Plumbing is a family owned and operated business serving North County, San Diego. We’re a C-36 plumbing contractor with 20 years experience and a member of the Better Business Bureau.